Did you spring for the latest version of the Apple Watch? If you did, you might find yourself running into a prevalent issue, at least for the time being. 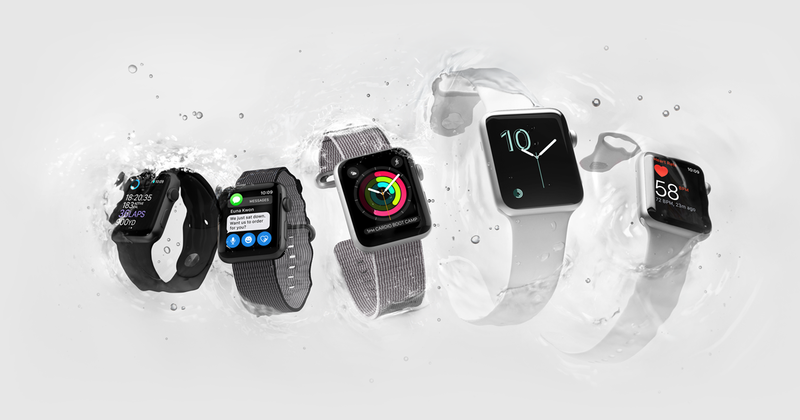 Smartwatches.org is reporting that Apple Watch owners have discovered a bug that is causing the Series 3 models – and those running Watch OS 4.1 and above – to crash in relation to a weather feature. More specifically, if you ask the device about today’s weather – as in the current days – and you happen to be located in a time zone about to end Daylight Saving time, the watch will crash. The bug was first pointed out on Reddit via the official Apple Watch subreddit thanks to user “Douche_Baguette”. It is affecting all devices including the LTE and non-LTE versions of the watch. Siri will often hang or crash entirely after being prompted to reveal the current day’s weather. That, as you might have guessed, it quite a bummer, because it's always beneficial to know the current weather, especially if there are afternoon showers headed your way. The workaround is, obviously, to have your connected phone handy and just pull up the weather on that. If you have been affected, or have run into this issue feel free to share your experiences in the comments below. Several users have already reported the issue to Apple devs, and hopefully a fix will be rolled out soon. The good news is that it doesn’t seem to be affecting an of the other features or apps of the device, so the issue is contained for now. Of course, that doesn’t mean it’s not bothersome to those who end up dealing with it.